The 12th Annual Mamo Wearable Art show is scheduled for may 30. 2018 at the Hilton Hawaiian Village Tapa Ballroom. The highly anticipated Maui show is set for June 2nd, at the MACC. Tickets are available through the Pa'i foundation website. On O'ahu, there are several price levels from runway show only to a full dinner and show. 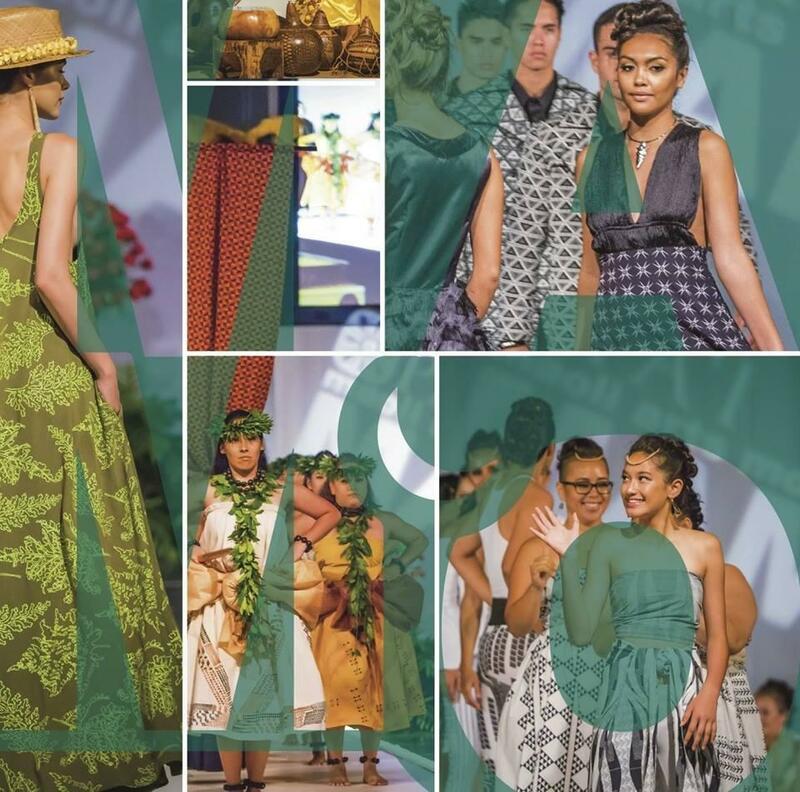 The Maoli Arts Movement, or MAMO, Wearable Art Show established a base for native Hawaiian fashion when it began 12 years ago. Last year, Manaola was the first Hawaiian to step from the MAMO stage into the New York Fashion Week spotlight. This year, organizer Vicky Holt Takamine says the MAMO runway show features a Maui designer who is ready to take off. HPR’s Noe Tanigawa reports. Kumu Hula Vicky Holt Takamine calls out the next Hawai'i fashion star, and gives a preview of this year's runway show. She will be hosting with Robert Cazimero, guaranteed good time. Fashion born and raised in Hawai’i hits the runway Wednesday night, May 30th. 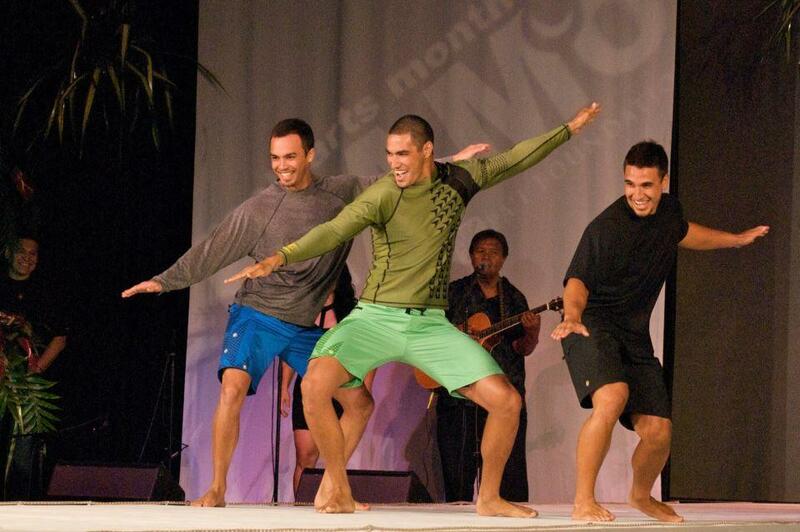 It’s the MAMO Wearable Art show in a new location, the Hilton Hawaiian Village Tapa Ballroom. Find tickets at the Pa'i Foundation website. 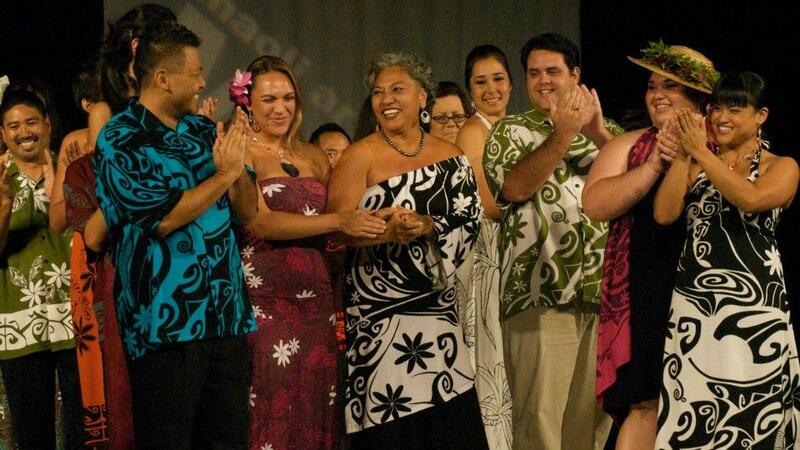 Kumu hula Vicky Holt Takamine is Executive Director of the Pa’i Foundation, which sponsors the MAMO Wearable Arts Show. A snappy dresser herself, Takamine has been instrumental in kanaka maoli fashion’s current boom. Takamine: Coming in from Maui for the first time this year, is Koa Johnson. Koa does haute couture, he is off the runway chart. I think he’s one of the next ones to go to New York Fashion Week. 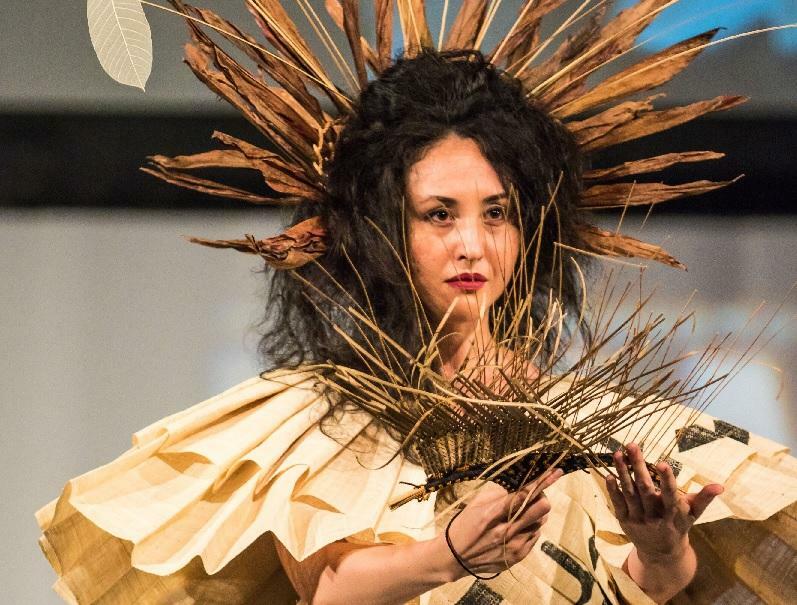 Koa Johnson used industrial materials to create gowns in the style of Hawaiian royalty for his show at the Honolulu Museum, his pieces for his KoJo couture label are urban romantic. Anna Kahalekulu will also bring her swingy designs from Maui. Takamine: And a new up and coming designer, Kanoelani Davis, from Moloka’I, very sporty wear. I got an ‘ohe kapala print tube skirt from her last year. Wahine Toa, Kawika Lum-Nelmida, and Keoua Nelsen, will be there. Jake Pacarro’s Salt Water Heals is joining the line up, and Maile Andrade is debuting some of her prize students. The Wearable Art show is at the Hilton Hawaiian Village this year. Why the move, Vicky? Takamine: I think we wanted to expand our offerings for our people. We wanted to have a dinner event so people that want to come early can sit down and have a nice dinner, and then a trunk show and a market place. Our artists have dressing rooms, we’re using the suites around. You know the back of the theatre was getting very crowded with designers. I’m not sure that it’s not going to be crowded this year, because we also have a cast of I don’t know how many models for each of the designers. It’ll be fun. Haha yeah people fly in to model just to get at the clothes. Takamine: The Artists are coming in Tuesday, and final preparations begin. Takamine says they’ve done everything to keep the tickets affordable while still paying for the room, the lighting, the technical. It's a monster. The Tapa Ballroom is bigtime! The history, the ambiance. No one ever accuses Takamine of aiming low. Takamine: So art for us is ever thing that we wear, the eli we make, the flowers we use for decoration. To me, that’s art. The kakau, the tattoos on our body, the lauhala weaving, feathers, lei hulu, all of that is art. Nita Pilaago of Wahine Toa with her models. Marques Marzan, for example, has used traditional materials to create bold silhouettes that dialog squarely with international haute couture. Takamine: We’re wearing it! We’re walking down the street and getting dressed up and going out in the evening with our native Hawaiian fashion. Kekuhi Kealiʻikanakaʻole is the Coordinator for the Center for Hawai’i Life Styles, UH Hilo. She’s an award winning singer, and a kumu hula, the eighth generation with Halau o Kekuhi, which bases its style of hula on the forces of Pele and her sister, Hiʻiaka. 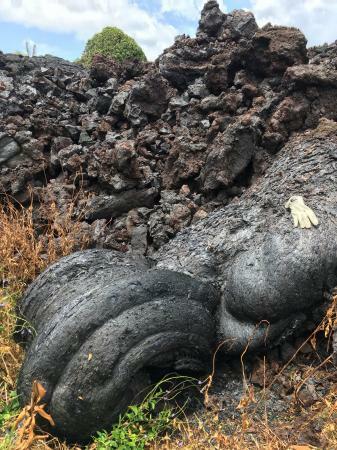 HPR’s Noe Tanigawa reports, Kealiʻikanakaʻole offers a different perspective on the current Kilauea eruption. Kumu Hula Kekuhi Kealiʻikanakaʻole was raised in Hawaiian culture on Hawaiʻi island. Her grandmother, educator Edith Kanakaʻole, was revered for her knowledge of hula and chant, and rigorous practice of those arts continues through Halau o Kekuhi, the family hula school. 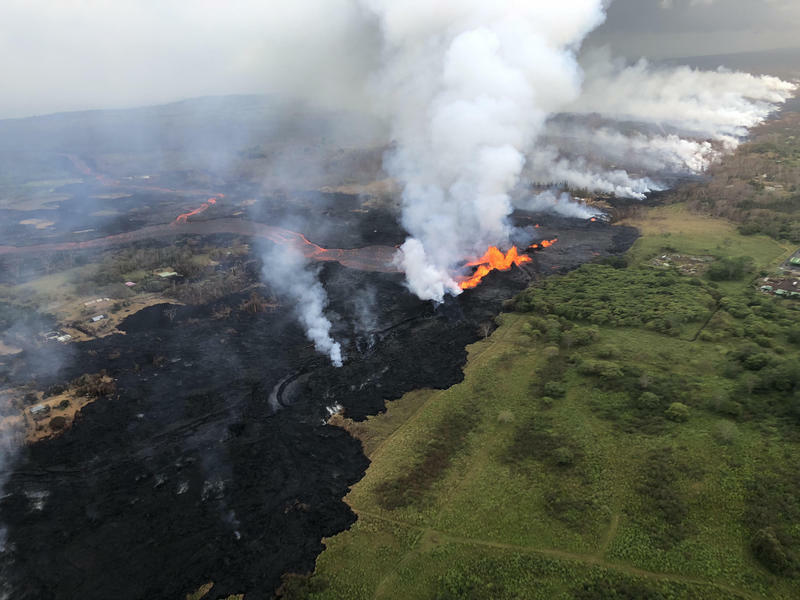 HPR’s Noe Tanigawa reports Kealiʻikanakaʻole’s view of the current eruption is firmly rooted in a connection with the lava, active continually underground. Kyle Wright, courtesy of PAʻI Foundation. 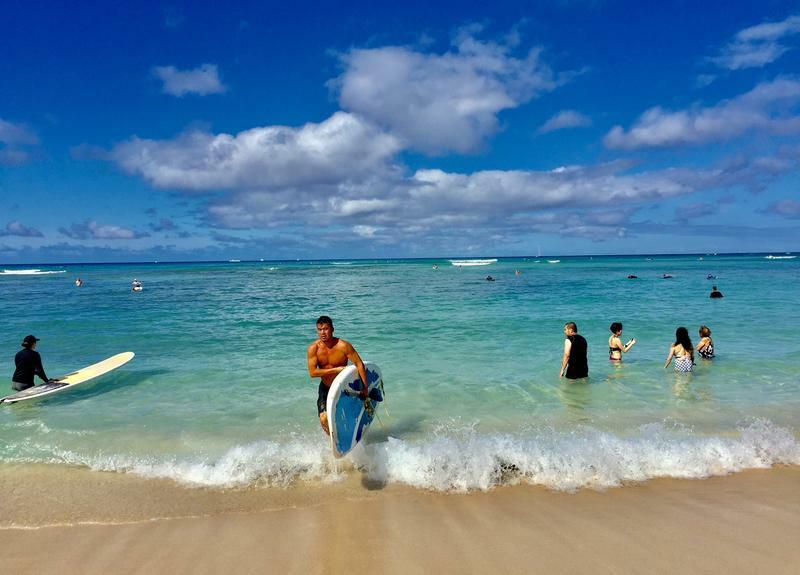 The Hawaiian word, maoli, means native, or genuine. When Maoli Arts Month started in 2006, its founders focused on three aspects of the vision: a gallery show of Native Hawaiian fine arts, a high fashion wearable art show, and an arts market that could fuel a boom in maoli art production. HPR’s Noe Tanigawa reports that eleven years later, opportunities have built capability in the community. There are group shows, there are theme shows, juried exhibitions and one person shows and today, curators are using art exhibitions to explore ideas as much as present a finished statement. 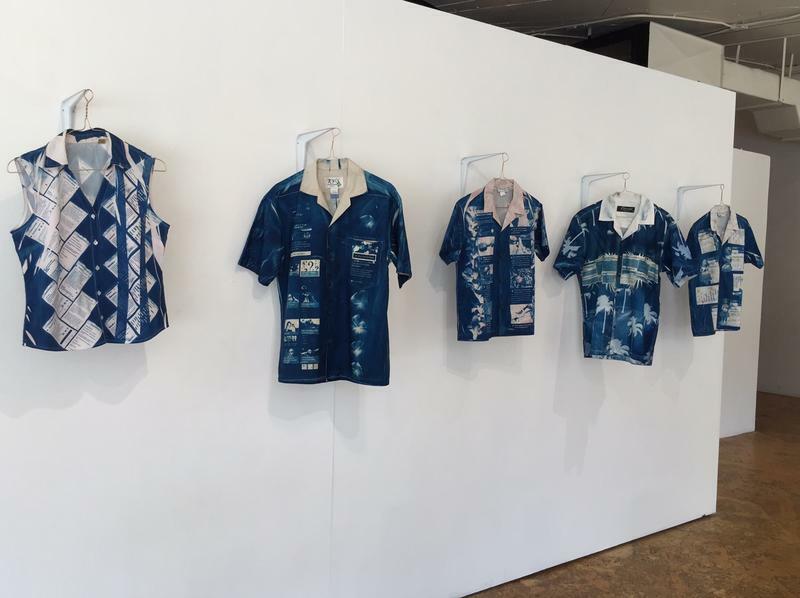 This year’s MAMo exhibition, short for Maoli Arts Month, was designed as an experiment in cross fertilization. HPR’s Noe Tanigawa reports. “The Lab: Experiments in Photography,” works by Kapulani Landgraf, Ualani Davis and Dru Hara runs through May 28th at the Arts at Marks.